KUPLEX® 8+10™ was the world’s first dual grade chain sling system and offers the widt range of chains and components to make it the most versatile chain system ever. View our online flip brochure below or download in pdf. 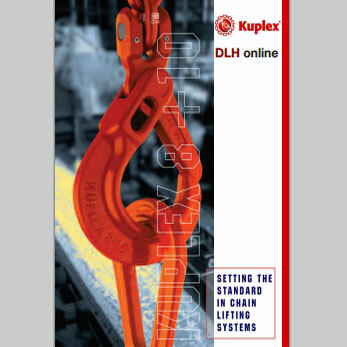 Kuplex chain slings are available to order.